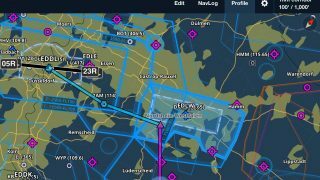 Jeppesen charts and navigation data are to become available on ForeFlight’s flight planning/following app, including a European package, as part of a wider collaboration between the two companies. 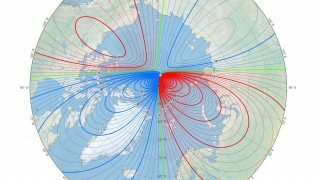 “This will create a new benchmark for delivering navigation, flight information and operational solutions with greater regularity and speed for every aviation segment, from recreational pilots to the world’s largest airlines,” said Ken Sain, chief operating officer of Jeppesen. 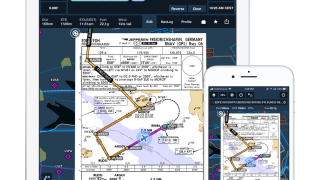 “Over the years, many customers have requested Jeppesen charts and data in ForeFlight Mobile, and we’re so pleased that we can now meet that need,” said Tyson Weihs, co-founder and chief executive officer of ForeFlight. Later this summer, ForeFlight subscribers will see Jeppesen global navigational, terrain and obstacle data in ForeFlight Mobile. General aviation pilots will be able to choose between Jeppesen Mobile FliteDeck and ForeFlight Mobile as their app. 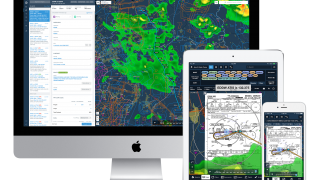 Subscribers to ForeFlight Business Plans will be able buy charts through Jeppesen and then link them to a ForeFlight subscription for use inside the ForeFlight Mobile app. 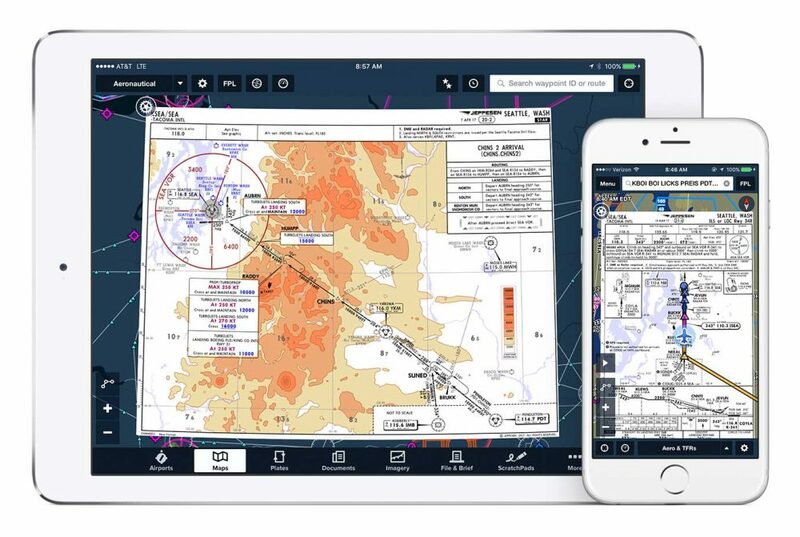 For professional pilots using Jeppesen’s FliteDeck Pro Electronic Flight Bag (EFB), Jeppesen and ForeFlight will work together on a next-generation release of FliteDeck Pro for both iOS and Windows. 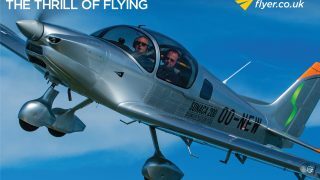 It will deliver a combination of the familiar capabilities in FliteDeck Pro and significant features and functionality from ForeFlight Mobile.